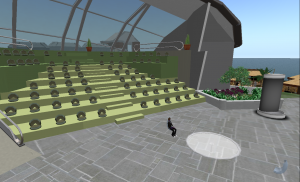 Second Life expert Mark Bell will discuss “The Future of Research in Virtual Worlds: Developing Virtual Data Collection Interfaces” at 6 p.m. March 16 in 308 Bowen-Thompson Student Union. His talk is part of the Tech Trends Series. 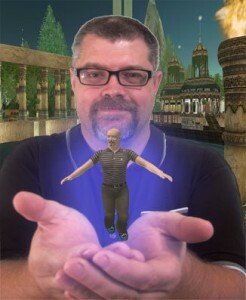 Bell’s research interests are in trust in mediated environments including virtual worlds, mobile networks and augmented reality. 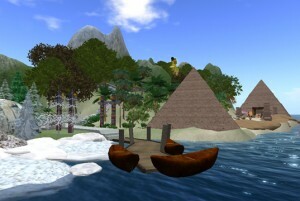 He is highly involved in the Second Life research community, managing the SL Researchers mailing list and presenting at several conferences, including NCA and AoIR. 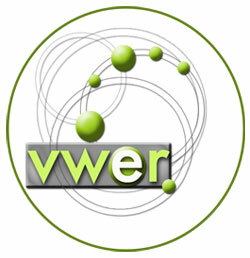 He has published on trust, web 2.0, Second Life, graphic novels and technical books. 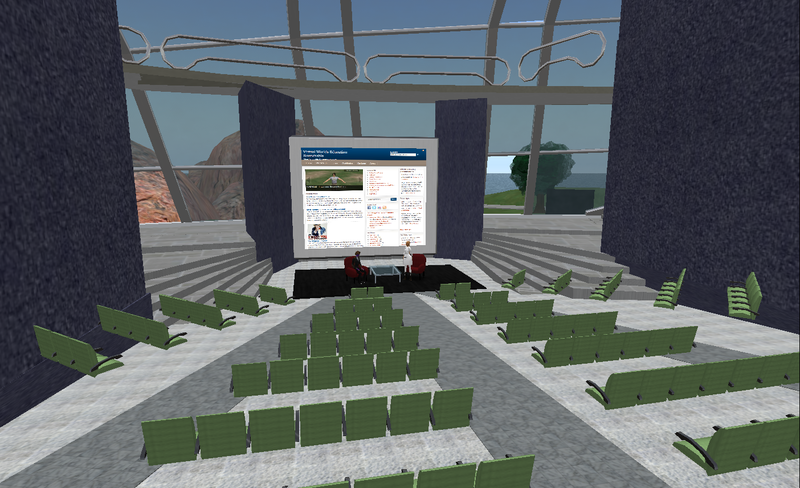 Bell has also developed an innovative virtual data collection interface for use in the virtual world of Second Life. 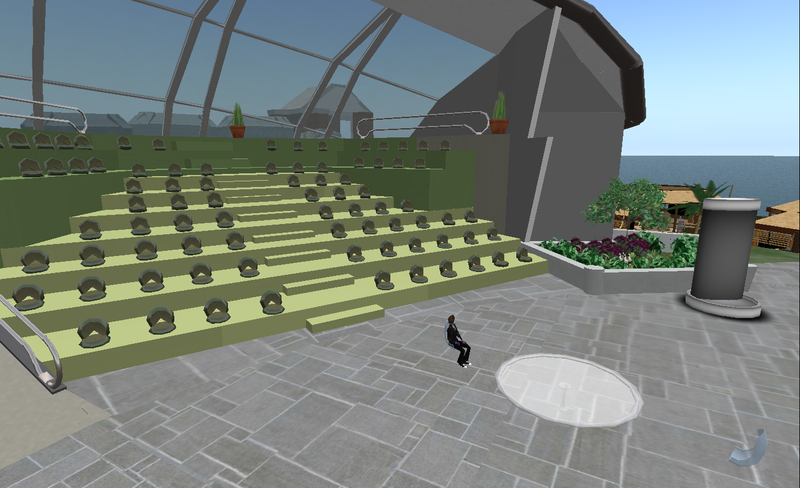 His talk is sponsored by the BGSU Virtual Campus in Second Life and Tech Trends.